Toronto-based writer, director and producer Deepa Mehta’s father was a film distributor who owned a number of movie theatres in India. As a child, Mehta watched hundreds of movies in her father’s theatres but did not have an early interest in becoming a filmmaker. She studied philosophy at the University of New Delhi, but after graduating she went to work for a company that made educational and documentary films for the Indian government. 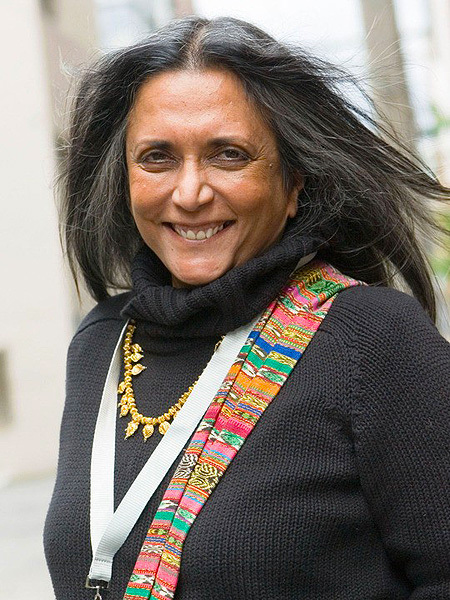 Mehta had the opportunity to direct her first film, a documentary about a child bride based on the experience of a fifteen year-old girl who had worked in Mehta’s family home. It was at this time that Mehta met Paul Saltzman, a young Canadian filmmaker who was doing research in New Delhi. They married, moved to Toronto in 1973, and with Mehta’s brother Dilip, started Sunrise Films. In 1974 Mehta made her Canadian directorial debut with an acclaimed documentary, At 99: A Portrait of Louise Tandy. Together Saltzman and Mehta undertook a documentary film series, Spread Your Wings, about the inventiveness and dedication to crafts of young people around the world. 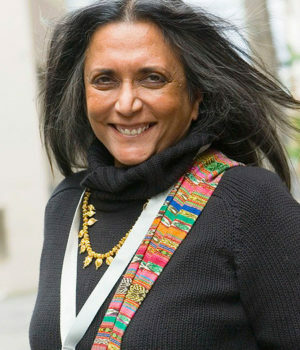 In 1985, Deepa Mehta directed Traveling Light, a television documentary about her brother Dilip, a renowned photojournalist. This film was nominated for three Gemini awards and was a finalist award at the 1987 New York International Film and Television Festival. Saltzman and Mehta divorced in 1990. Their daughter, Devyani Saltzman, is a writer. Deepa Mehta’s feature Sam & Me won a Golden Camera – Special Mention at the 1991 Cannes Film Festival. 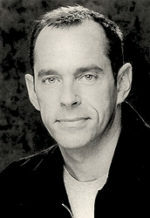 Fire opened the Perspective Canada Program at the 1996 Toronto International Film Festival, where it tied with Fly Away Home for the Air Canada Peoples Choice Award. 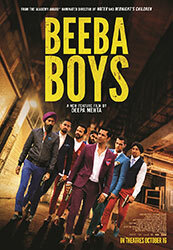 It was one of twenty-nine films selected from more than 1400 entries, for the prestigious New York Film Festival. At the Vancouver International Film Festival, Fire won the Federal Express Award for Best Canadian Film as chosen by the audience. At the Chicago International Film Festival, it won two Silver Hugo Awards for Best Direction and Best Actress. In Mannheim, Fire won the Jury Award and in Paris, it was voted Favorite Foreign Film. Water was chosen to open the 2005 edition of the Toronto International Film Festival. Work on that film began in 2000, but she was forced to abandon the project after Hindu fundamentalists prevented her from shooting in Varanasi, India. Then in 2004 she decided to go ahead with the film but with a totally different cast and in a different location. 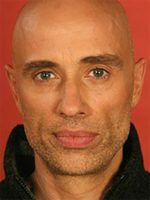 Water was nominated for a best foreign-language Oscar® in January 2007. Her 2016 film Anatomy of Violence will have its World Premiere at the Toronto International Film Festival. Also see: Deepa Mehta talks about The making of Midnight’s Children. Also see: Bollywood North: An interview with Deepa Mehta.